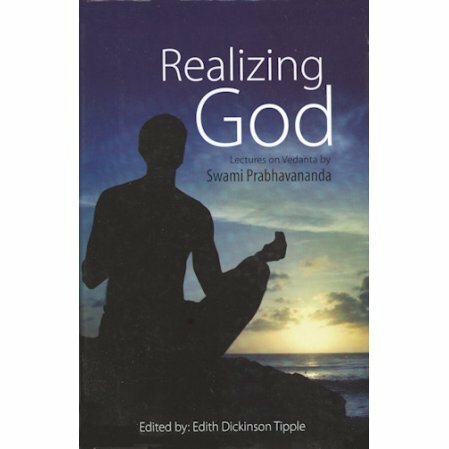 a collection of lectures on Vedanta by Swami Prabhavananda. Here is a major collection of the lectures of Swami Prabhavananda on Vedanta as delivered from 1935-1976 in the United States. The editor collected all the lectures on a given topic that were available in the Vedanta Archives and combine the different points of the lectures to thus merge them into one lecture. Swami Prabhavananda lived in the United States for over 50 years. His primary focus was to present Vedanta to Westerners. He adopted Western clothing, moved freely in Western society, and was the only one of his peers to become an American citizen. He founded both the Vedanta Society of Southern California and the Vedanta Society of Portland.. He had an enormous literary output that even today continues to move people and enhance their spiritual life. Many of his lectures are available from our website.